It’s been quite a while since we have heard what’s new from the Davidson Brothers. They tell us that the last six months have been crazy for them and time has flown by. 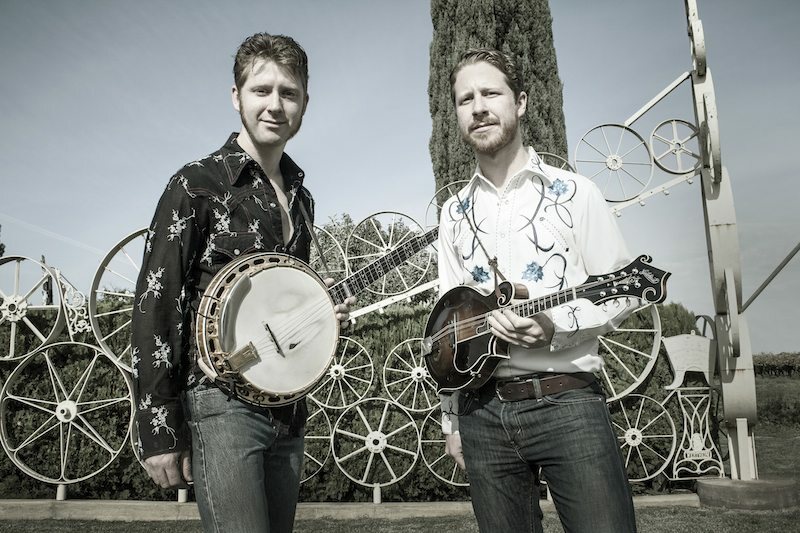 The Davidson have performed at the 2018 World of Bluegrass in Raleigh, North Carolina. They have also celebrated their little sister’s marriage, r and more recently played the drought relief concert in Tamworth before an audience of some 10,000 people. Next month Hamish and Lachlan are setting out for western NSW to perform their very first Broken Hill gig. Next up they are heading back to play the White Cliffs Music Festival. Later in May the brothers are heading back to Gippsland, just over the hill from our hometown to play a show at the Grand Ridge Brewery in Mirboo North. From there they head up to the 2019 Gympie Music Muster in QLD. In other news, 2019 marks the Davidson Brothers 20th Anniversary since the release of their very first album. They have plans for celebration down the track, but initially they’ve digitally released for the first time some of their back catalogue. You can now stream 6 of their albums on Spotify. The International Bluegrass Music Association (IBMA) has announced its 30 Official Showcase Artists for the Bluegrass Ramble, the IBMA’s innovative showcase series which will take place at select venues throughout downtown Raleigh, North Carolina September 25-27. The Bluegrass Ramble is one element of the IBMA’s World of Bluegrass 2018 event, September 25-29. Each year, there is a great deal of anticipation to learn who was selected as Official Showcase Bands for the upcoming World of Bluegrass out of an incredibly competitive field. Once again, the Showcase Selection Committee faced difficult decisions but did a terrific job. It is fun to see a mixture of well-established bands with new material along with bands who are achieving success in the earlier stages of their careers. There is no better opportunity for talent buyers and other industry professionals to connect with new music and new talent than the showcases at IBMA’s Business Conference and Bluegrass Ramble – Paul Schiminger, IBMA Executive Director. 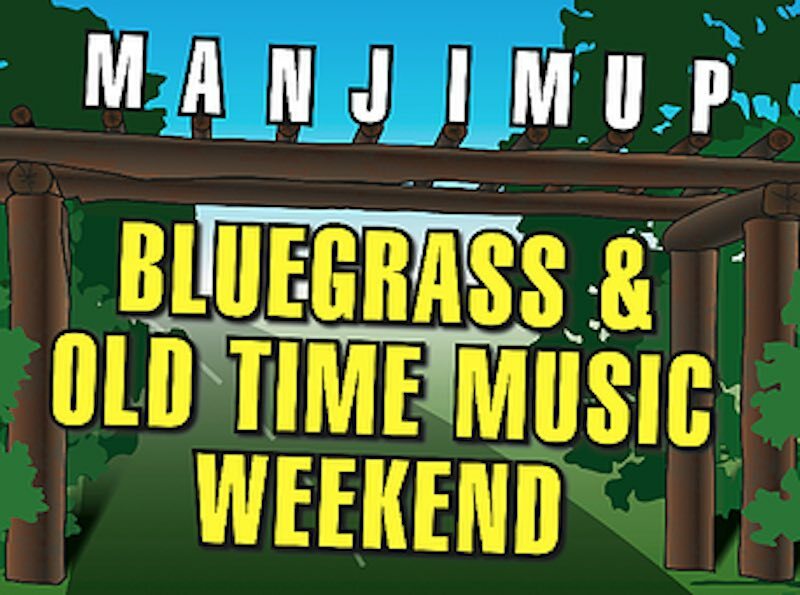 Access to Bluegrass Ramble shows is included with an IBMA Business Conference registration. Those not attending the conference may buy a full-access wristband to all Ramble venues for $75.00 or a single-day wristband for $30.00 on the World of Bluegrass website. Members of the IBMA receive a discount on regular registration fees. Early Bird registration for the Business Conference is just $225 for IBMA members and $265 for non-members. Conference attendees have until May 31 to take advantage of ALL that the Business Conference has to offer at this discounted rate. About IBMA IBMA – the International Bluegrass Music Association – is the nonprofit professional organization for the global bluegrass music community. The organization’s six-year run in Raleigh is the product of their successful partnership with The Greater Raleigh Convention and Visitors Bureau, The Raleigh Convention Center, PineCone—The Piedmont Council of Traditional Music, the City of Raleigh and a local organizing committee. Born and bred Yinnar boys The Davidson Brothers have taken on the country music world and are returning home to launch their 8th album All You Need is Music at the Yinnar Hotel in Victoria’s Gippsland this Saturday. It’s a bit of a homecoming gig – Lachlan Davidson. 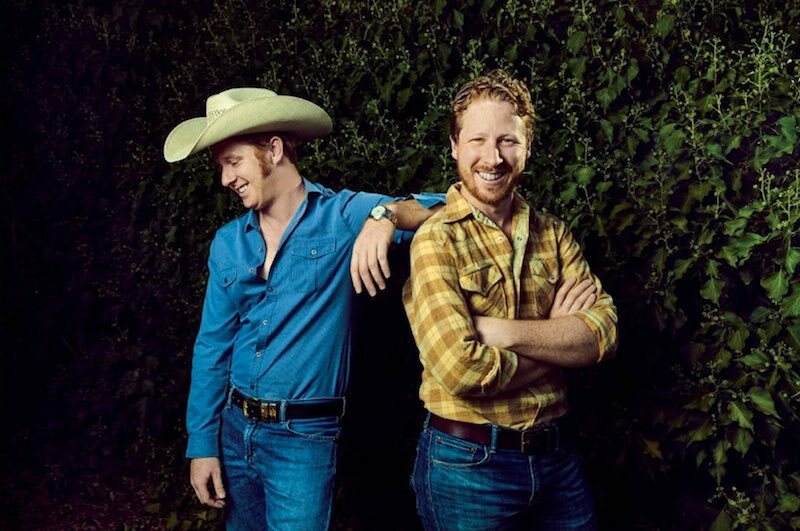 Lachlan and Hamish recorded their latest album in Nashville, the fifth time they’ve done so, and have toured extensively, having shared the stage with some pretty big names in country music including Lee Kernaghan and Jimmy Barnes. The duo was also recently inducted into the Country Music Hall of Fame in Tamworth which Lachlan described as a huge honour. “Artists that are in there have done their time and done the miles,” Lachlan said. Despite all the accolades and glamour, Lachlan has stayed humble and is looking forward to performing in Yinnar after two years to show everyone their new music. “The country material is actually new territory for us, we usually do acoustic bluegrass. This is the first time we’ve recorded country tracks with percussion and electric guitar,” Lachlan said. He said the change aimed to bring fans of the two music genres, country and bluegrass, together to create a fusion of two styles. “We play a lot of country festivals and we’ve played on country radio a lot. Early on we got to perform with a lot of country acts in Australia,” Lachlan said. “We are excited to return to Yinnar. It’s a great, peaceful place with a beautiful landscape. Everybody knows each other and there are not a lot of distractions,” Lachlan said. The Davidson Brothers will be performing at the Yinnar Hotel at 9pm on Saturday. The Davidson Brothers’ New Album is complete. 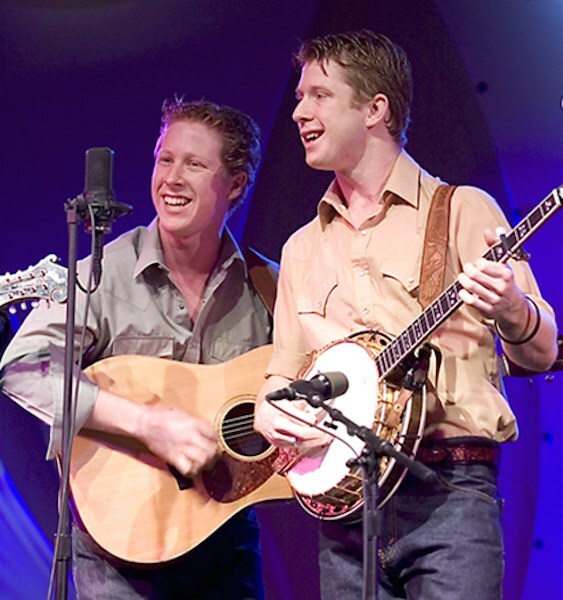 The Davidson Brothers are one of Australia’s most influential music acts. Indeed that are arguably the best bluegrass band in the country. We have news today of their new album All You Need Is Music. ‘Take A Little Drive‘ is the first taste of the duo’s eighth studio album, All You Need Is Music. 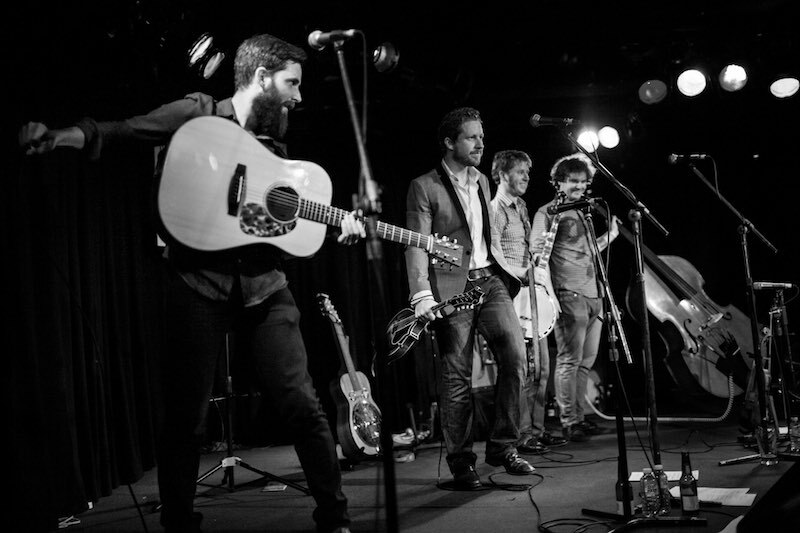 The single was given a world premiere by Henry Wagons on Double J who dubbed them “Australia’s best bluegrass outfit”. The video clocked more than 13,000 views in under 48 hours when it was released on the band’s social media sites this week. 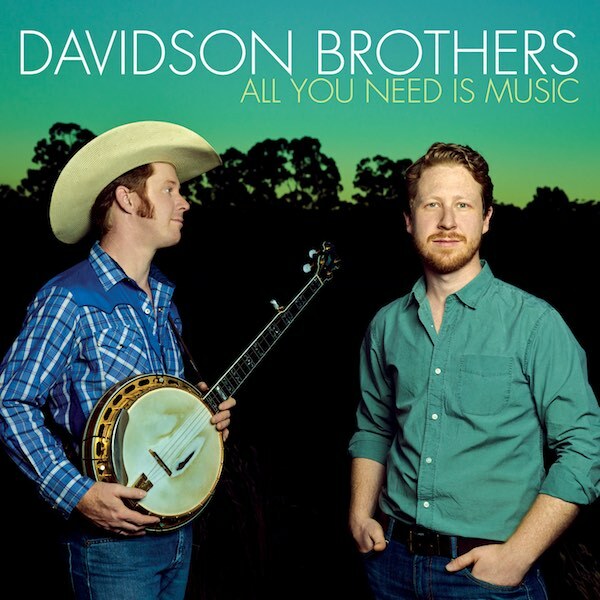 Davidson Brothers will launch All You Need Is Music in Melbourne at Longhorn Saloon on Friday 28th April. Hamish and Lachlan Davidson have announced the release of their new album All You Need Is Music. The date for the album’s release is set for 7th April, 2017. 7th April is also Hamish’s birthday and the brothers are offering a special treat for the one lucky winner who pre-orders the new album now. 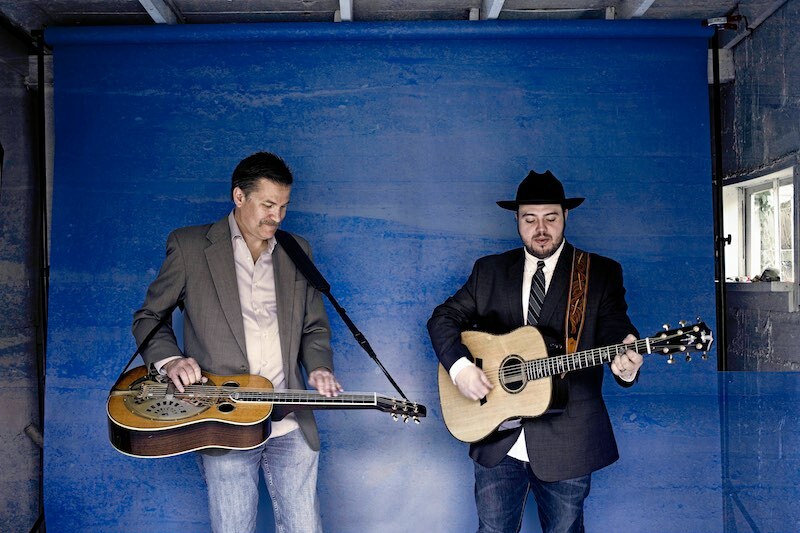 You will have a chance to win a Davidson Brothers concert in your backyard or local pub. In addition, orders before 7th April 2017 will receive a free autographed photo of the Davidson Brothers and the first 250 Aussie fans to pre-order All You Need Is Music go into the draw to win a private concert in their own backyard or at their local pub. Aussie fans who pre-order multiple copies of the album also receive multiple entries in the Backyard Concert Competition. Postage is free worldwide for all pre-orders of All You Need is Music.